What Is Source Protection & Who Does It Involve? The Clean Water Act, 2006 has been passed by the Ontario legislature to assist communities with protecting their municipal drinking water supplies at the source. 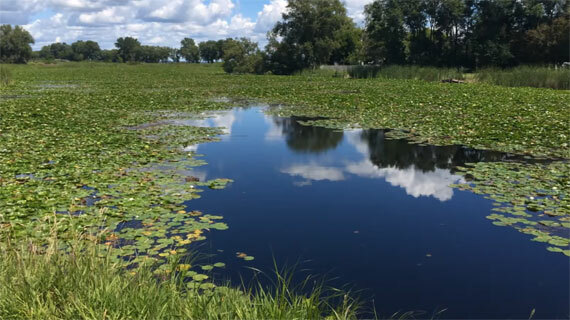 Through source protection planning, communities have identified potential risks to local water quality and water supply, and have created a plan to reduce or eliminate these risks. The task of developing a plan involved watershed residents working with municipalities, conservation authorities, property owners, farmers, industry, health officials, community groups, and others. The Source Protection Committee oversaw the process of developing the Drinking Water Source Protection Plan. 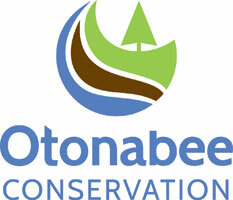 Interactive Map Of The Trent Conservation Coalition Region. Find Your Drinking Water System. What is the TCC Source Protection Region? 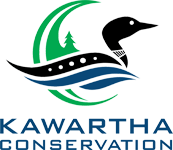 The Trent Conservation Coalition Source Protection Region was established as part of Ontario’s Clean Water Act for the purpose of administering the drinking water source protection program. The region is based on the Trent and Ganaraska River watersheds. Watch this video to find out more.